Niantic is implementing a three-strikes policy for players caught cheating at Pokémon Go. If you're nabbed for GPS spoofing, using game-enhancing third-party applications, or otherwise playing unfairly three times, your account might be terminated, and all your ill-caught Pokémon will presumably go to PokéJail and cover themselves in angry homemade tattoos. The three-strikes policy is outlined on Niantic's official Pokémon Go site. The first time you're caught cheating, you get a warning. The second offense is punishable with a 30-day suspension. Finally, the third strike really brings the hammer down with a permanent account termination. Niantic's first punishment is comparatively lenient because it doesn't want to penalize players too harshly for making a mistake. "Everyone can make mistakes. That’s why we have created this policy to enable offenders to learn from their mistakes and change their ways," the site reads. "If you have been issued a strike, don’t ignore it. Take action to ensure that you do not commit any further transgressions." 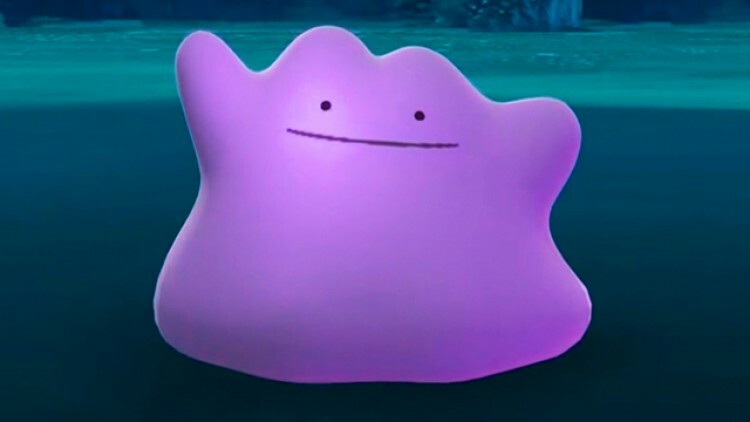 "Everyone's doing it, so I can too" is only an excuse for Dittos. That said, Niantic warns "Some misbehaviors may result in immediate account termination without prior warning." Niantic also allows for termination appeals but says "Please note that due to the high level of accuracy in our detection systems, very few terminations are ever overturned." A Japanese man was recently arrested for allegedly selling Pokémon Go Plus modifications that let players automatically collect items from PokéStops. If you're having Pokémon trouble, don't turn to a life of crime. Instead, turn to our extensive collection of Pokémon Go guides and tips.